10KV Hipot Tester This 10KV Hipot Tester is easy operation and with high precision accuracy. 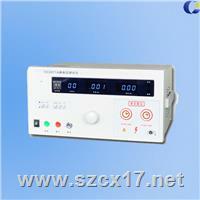 The tester's output voltage, current and timing are for digital display. 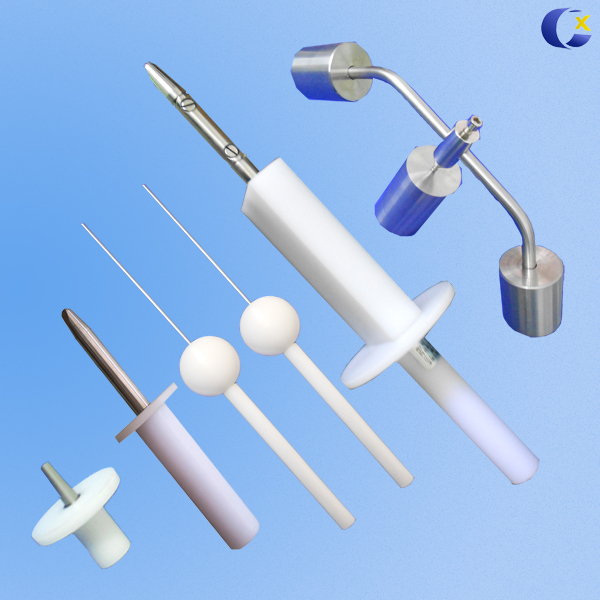 The CC2671A is a high-precision hipot tester with warning function. The tester’s output voltage, current and timing are for digital display. And it’s a necessary equipment for electric safety test of all kinds electric appliances.